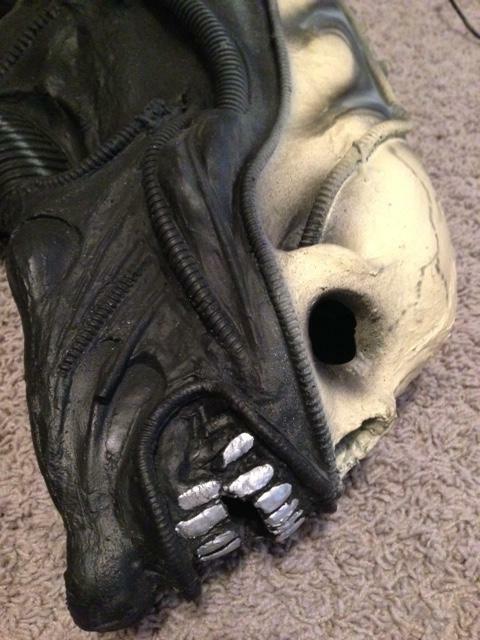 Hello all; I have this Distortions Unlimited Alien mask that my father bought when I was pretty young in the early 80s and I'm wondering if there's any interest in it if I were to sell it; and what it may be worth. 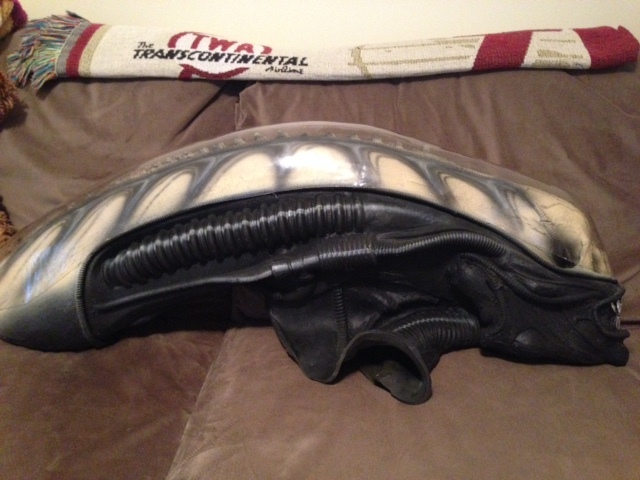 It's been put on a few times many years ago but it's basically just been in a box for 30 years. Seems to be in perfect shape and even has a "Distortions Unlimited" care and maintenance instruction booklet still with it. Thanks for any help. That's pretty awesome! 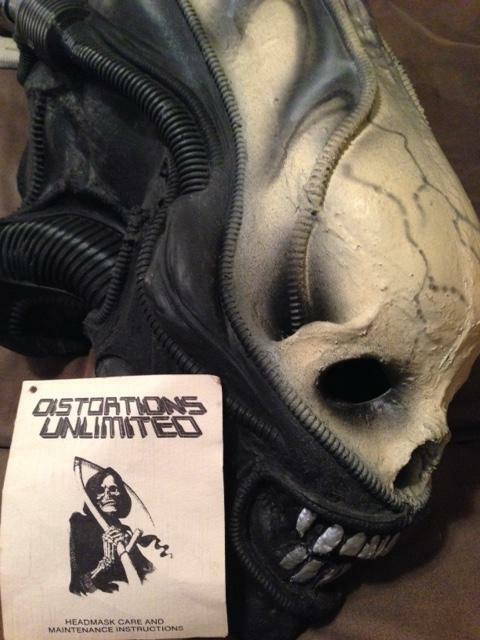 The Distortions Unlimited mask was cast right off of a stunt prop head used in ALIEN I believe. No clue as to value but those are fairly rare AFAIK!